Are you looking for a natural home air freshener that also gives back? 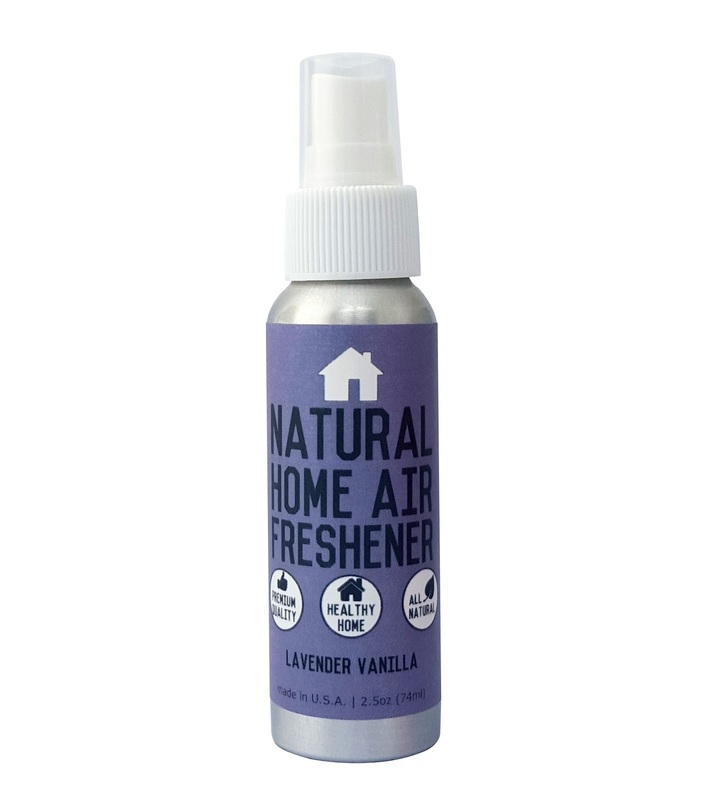 You might want to check out Simple Earth's Natural Home Air Freshener in Lavender Vanilla. Not only does this smell great. Two of my favorite scents rolled into one, but this company also give back for each of their items that is purchased. What do they give back? Well let me tell you. They don't give for a day, or a week, but for a whole month. They provide clean water for those in need for a whole month with each item that is purchased. This is amazing so please take this into account with the price when ordering as well as this little can sprays up to 400 times. Fits into your purse, gym bag, and even in your toiletry closet for a quick spritz to make your bathroom smell great again. -No nasty chemicals means no headaches. -We use proven science to eradicate the stench and keep your home smelling fresh.